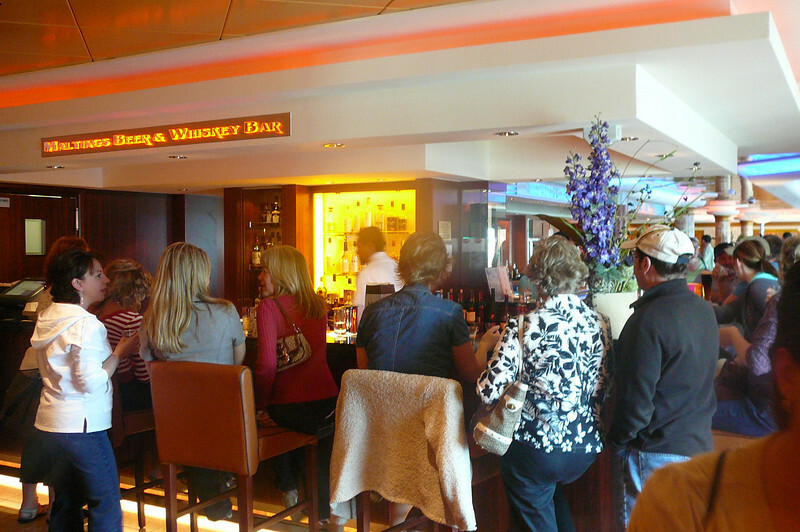 A great place to enjoy a drink, this section of the Pearl had a Beer & Whisky Bar, a Champagne & Wine Bar & a Martini Bar. All in one area. Easy to get some socializing in, in this Lively area! !